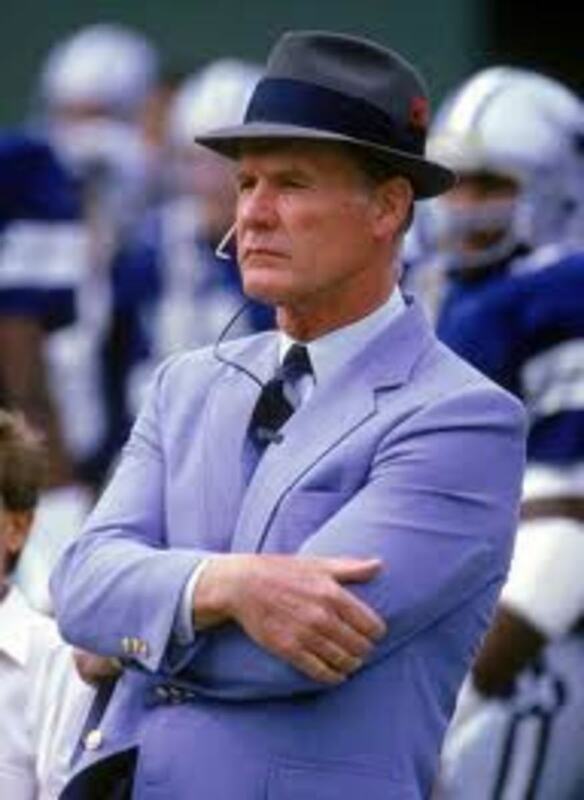 Another year, another 7-9 season for New Orleans. Once again, the Saints featured the NFL's top offense with quarterback Drew Brees throwing for 5,000 yards for the fifth time. Running back Mark Ingram had his first 1,000 yard rushing season appears to be locked as the starter. Tim Hightower and Travaris Cadet are great change of pace backs. Tight end Coby Fleener didn't have a great season after being omen of the team's biggest free agency acquisitions. The Saints produced one of the most productive wide receiver trios in the league in Brandin Cooks, Willie Snead, and Michael Thomas as the three combined for 242 catches for 3,205 yards and 21 touchdowns. The offensive line was solid for the most part allowing just 27 sacks. The defensive line had a much better season than in the past as the group had 21 of the team's 30 sacks. Defensive end Cameron Jordan recorded 7.5 sacks while defensive tackle Nick Fairley added another 6.5. 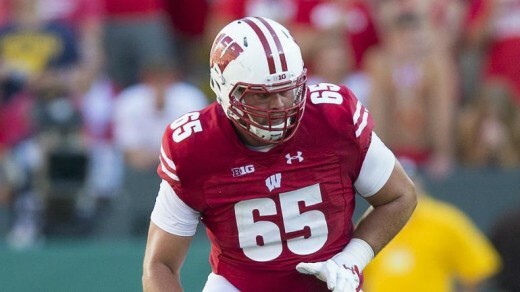 Linebackers Craig Robertson and Nate Stupar stepped up big due to injuries to Haul'oli Kikaha and James Laurinaitis. Dannell Ellerbe missed the first half of the season with a quadriceps injury but should value as a pass rusher and caveman down the stretch. Despite having the worst passing defense in the league, the Saints showed improvement from 2015. They gave up just 27 touchdowns after giving up an NFL record 45 in 2015. Safety Jairus Byrd had his best season as a Saint and Kenny Vacarro played well after a rough 2015. Despite all the talent on offense, Drew Brees was the team's only Pro Bowler. Brees needs just 5,829 passing yards to pass Peyton Manning as the NFL's all time passing leader. The rookie class got off to a rough start but finished strong. Defensive tackle Sheldon Rankins had a solid year with four sacks despite missing the first seven games with a broken leg. Wide receiver Michael Thomas broke nearly every rookie franchise receiving record with 92 catches for 1,137 yards and nine touchdowns. Safety Vonn Bell moved into the starting lineup in three safety sets and performed well. 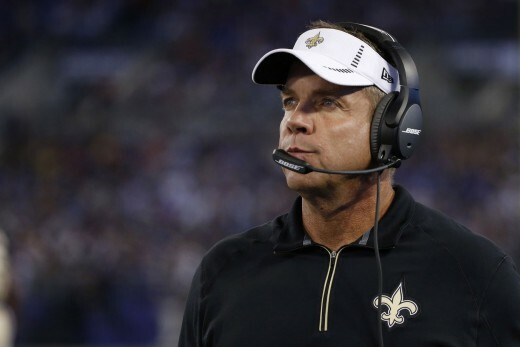 After another disappointing 7-9 season, head coach Sean Payton quickly dispelled the rumors he would look for another team to coach and would return for his 11th season in New Orleans. The team also made several coaching changes by firing five assistants, most notably assistant head coach and linebackers coach Joe Vitt. He was replaced by former San Francisco 49ers head coach Mike Nolan. On June 14, 2017 during minicamp, left tackle Terron Armstead suffered a torn labrum which required surgery, forcing him to miss 4-6 months. On June 26, the Saints placed defensive tackle Nick Fairley on the reserve/non-football-illness list regarding a lingering heart condition, ending his 2017 season. 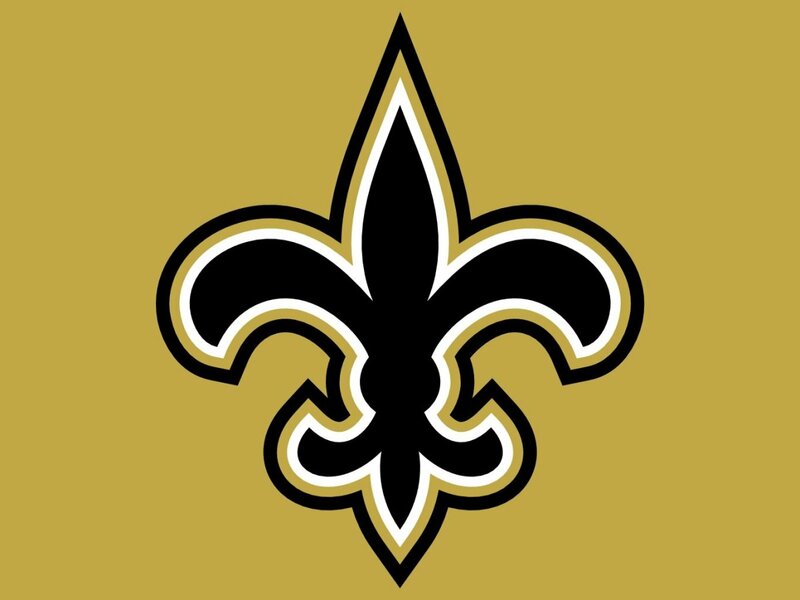 Going into the draft, New Orleans held the 11th overall pick as well as the 32nd overall pick that the received when they traded Brandin Cooks to New England. With two first round picks, the Saints have potential to get some top tier talent. Primarily at running back, offensive tackle, and cornerback. Mark Ingram is a strong inside runner, but the Saints need another capable back even though they signed Adrian Peterson. Terron Armstead will be out for at least half the season and the Saints will want to look for 11 year vet Zach Strief's future replacement. The Saints like what they have in Delvin Breaux, but losing BW Webb and Kyle Wilson in free agency raises a need for a solid cover corner. On draft, New Orleans selected Ohio State cornerback Marshon Lattimore with the 11th overall pick and Wisconsin tackle Ryan Ramczyk with the 32nd pick. Lattimore was seen as the top cornerback prospect in the draft but lacks the ideal build and length for the position. Ramczyk was labeled the top pass blocking offensive tackle in the draft but tends to get lazy with his technique. The Saints also notably drafted Tennessee running back Alvin Kamara in the third round. Kamara was a versatile back in Tennessee's offense but only has one year experience as a starter. New Orleans made the right moves in the offseason, I'm just not sure it will be enough. Drew Brees has said he wants to retire a Saint and I think within the next two season he will retire as the NFL's all time passing leader. Adding Adrian Peterson and Alvin Kamara to pair with Mark Ingram gives the offense three backs capable of being game changers. Despite losing Brandin Cooks, Mike Thomas and Willie Snead are still play makers and expect Brandon Coleman and Cory Fuller to step up and fill the void of Cooks. Coby Fleener should have a bigger role in the offense after a full year in the system. Ryan Ramczyk will likely start at left tackle in place of Terron Armstead and Larry Warford is a younger replacement for Jahri Evans. The defensive line will struggle without Nick Fairley, but having Hal'oli Kikaha back healthy should give Cameron Jordan a pairing pass rusher. An offseason will help the linebacker corps get healthy and back to playing form. 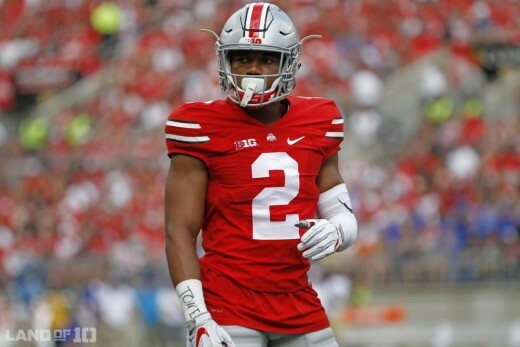 Adding Marshon Lattimore to the secondary gives the team an athletic shutdown cornerback offenses will avoid. With Jairus Byrd released, expect Vonn Bell to move to free safety to pair with Kenny Vacarro. Frankly, I believe Atlanta is too loaded to take the NFC South crown, but New Orleans matches up well with Tampa Bay and might have a chance at a wildcard spot if they stay healthy. How will the Saints fair this season? This is my team man. I was too excited when they signed Peterson. I was hoping maybe we had a shot, and I know it was a long shot to draft the hometown running back Fornette. I am hoping for at least a playoff shot because Brees' is getting older and our chances are slimming down each year. Our main weakness is our defense. If that would tighten up we could have a better shot. I'm very curious to see if AD has anything left.